A family-owned business,Citadel Record Management and Storage, Inc. is located in Jonesboro, Arkansas off of Johnson Avenue, just west of Arkansas State University. Our location is convenient to residents of Hilltop and north Jonesboro and is just minutes from Arkansas State University. Whether your storage needs are short or long term, small or large, Citadel is happy to help. Our office is on-site, so you always know where to find us if you need assistance. Our gated entry increases the security of your belongings. 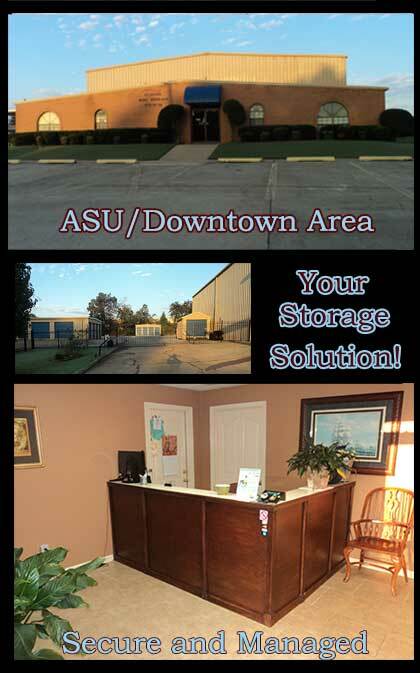 We are members of the Arkansas Self Storage Association, so you can be assured of excellent quality and service. We look forward to helping you with your storage needs! Please contact us today or come by during our business hours to learn more! will be added to ALL returned checks.